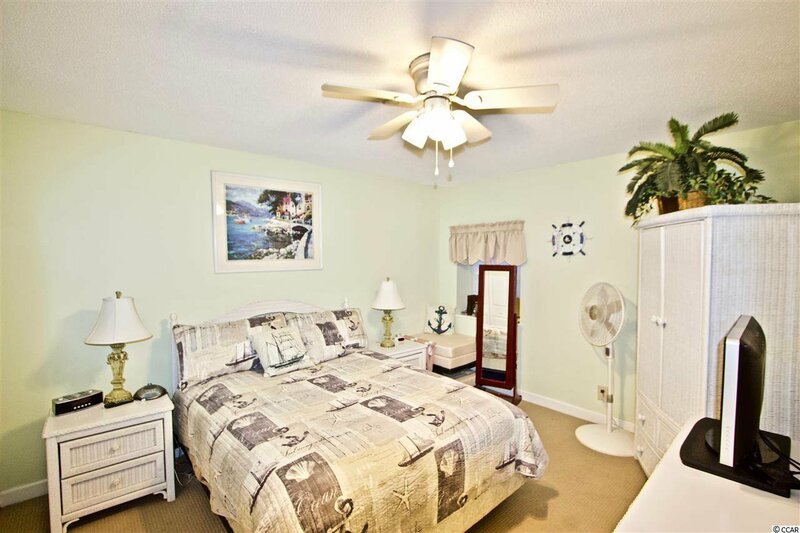 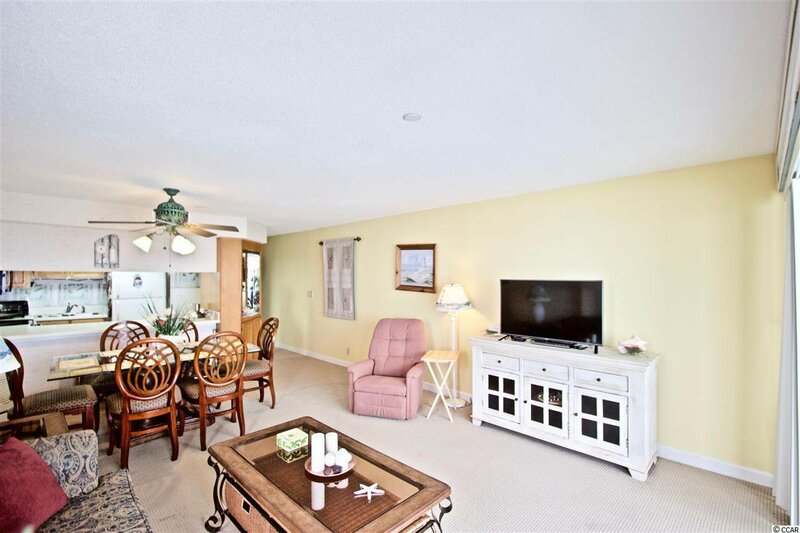 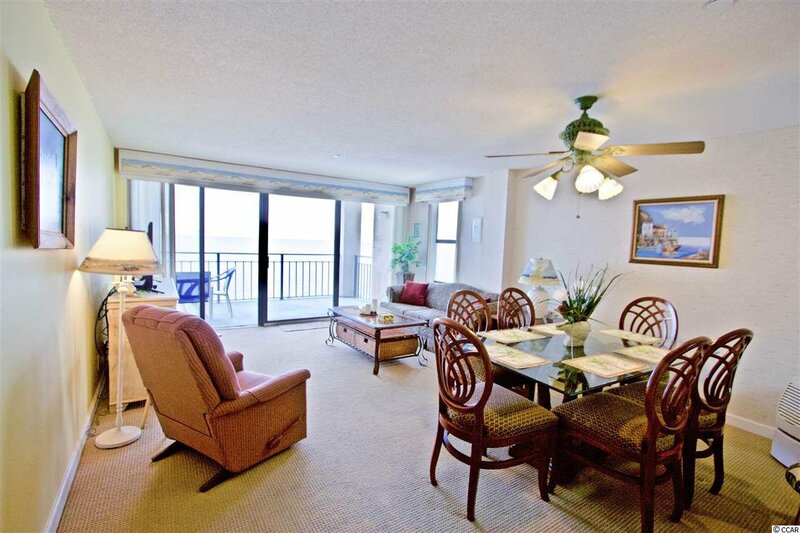 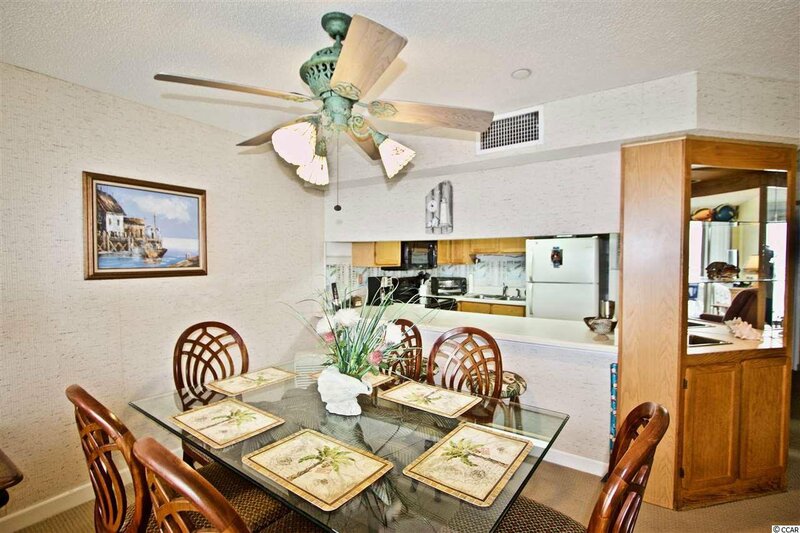 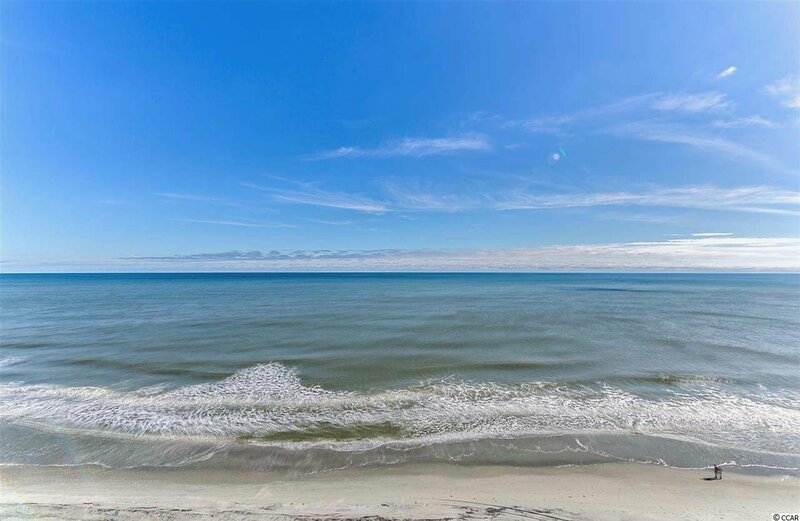 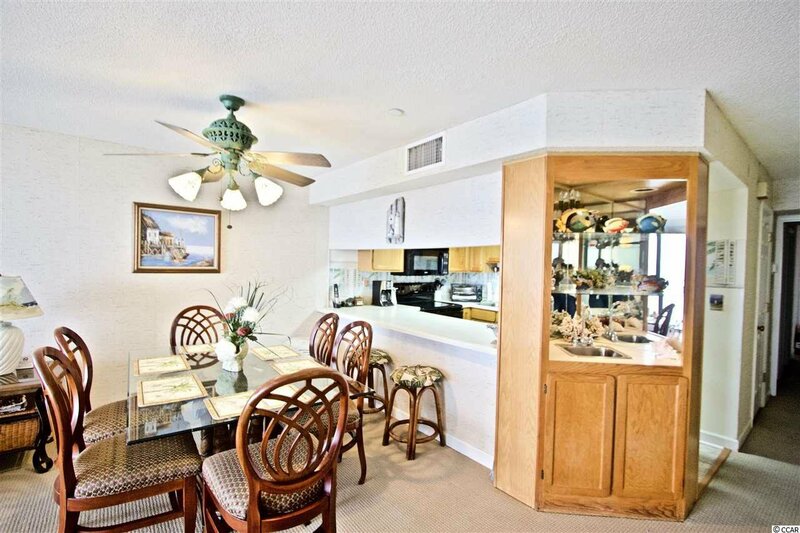 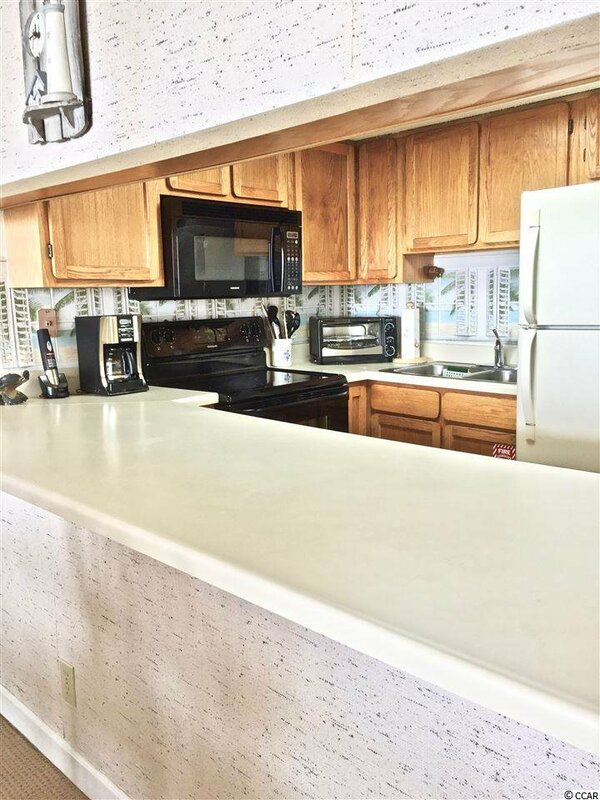 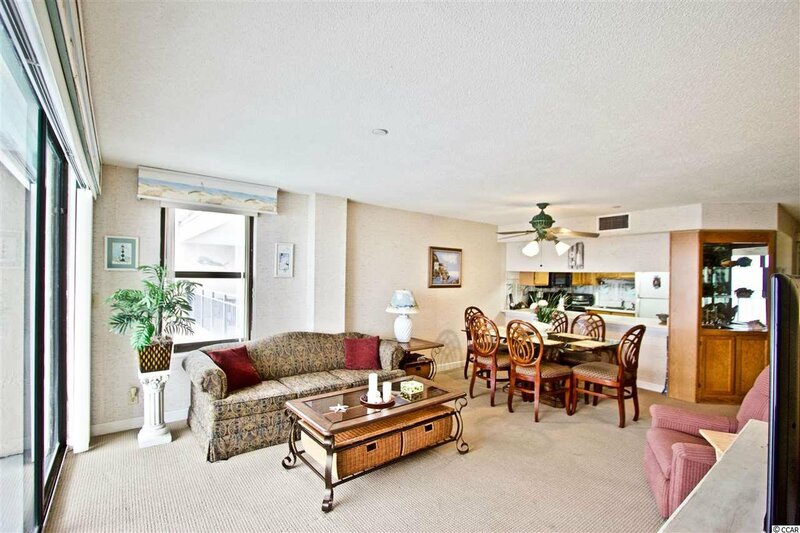 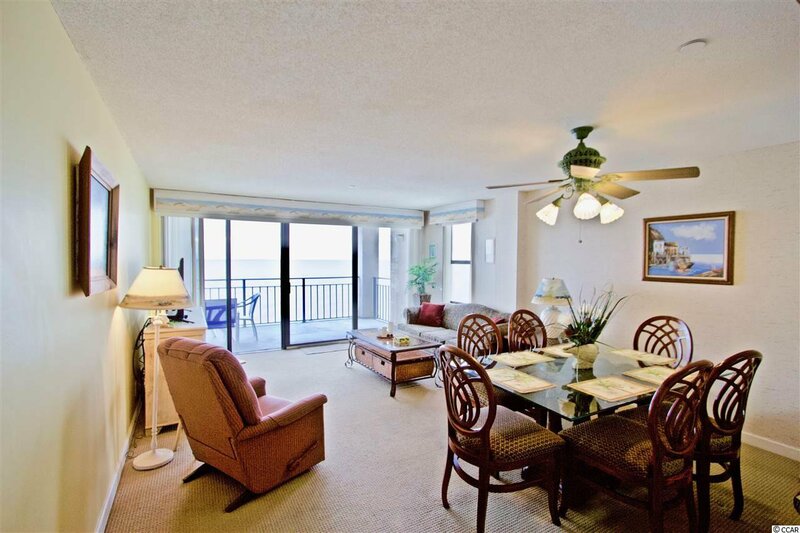 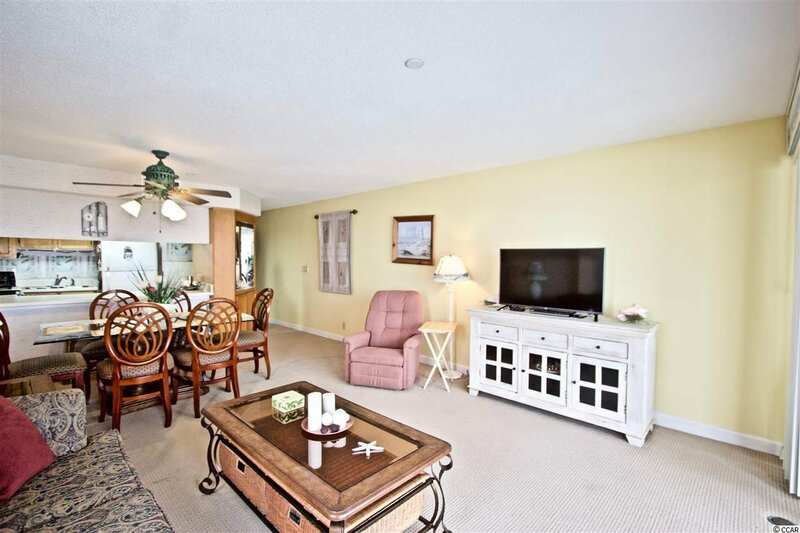 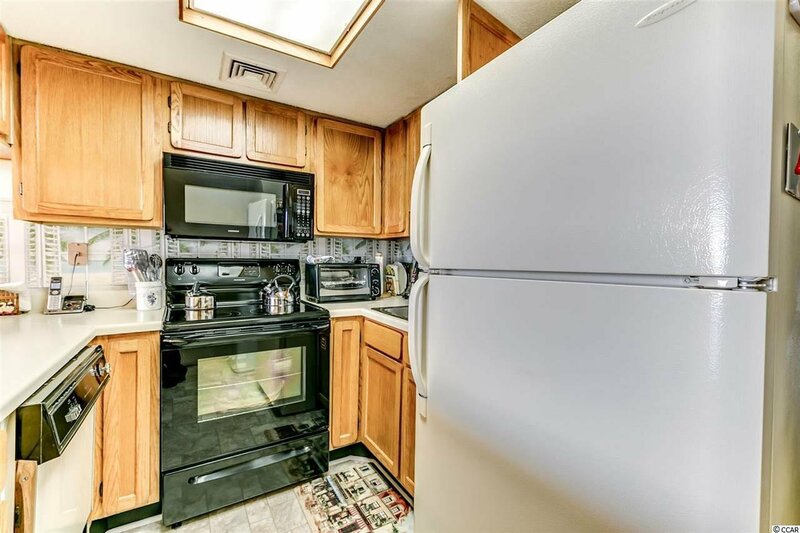 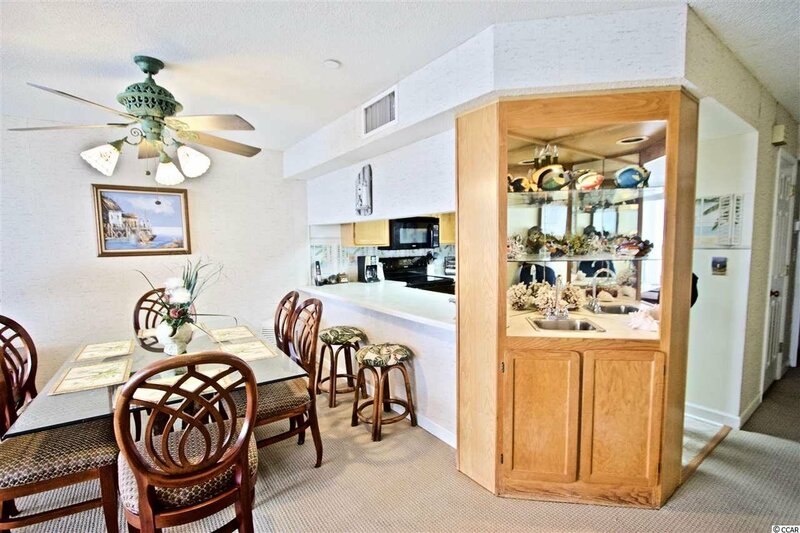 Welcome to this beautiful 1 bedroom 1full and 1 1/2 bath ocean front condo at Surfmaster II in Garden City. 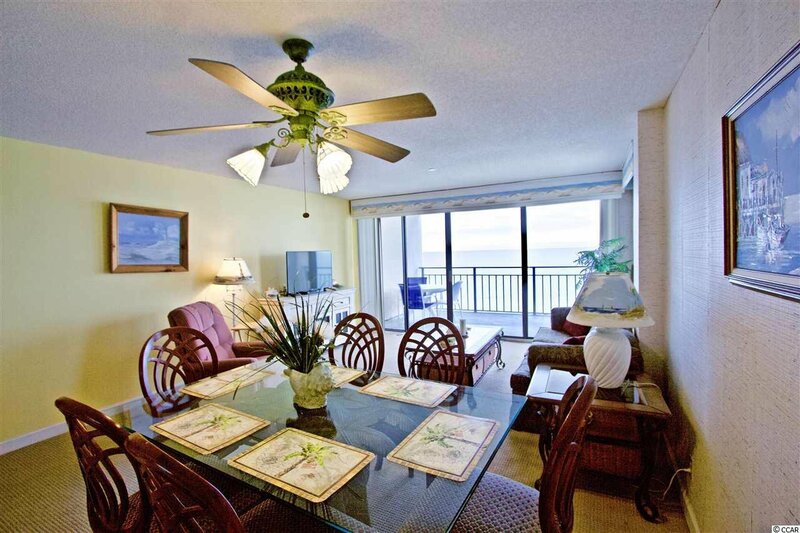 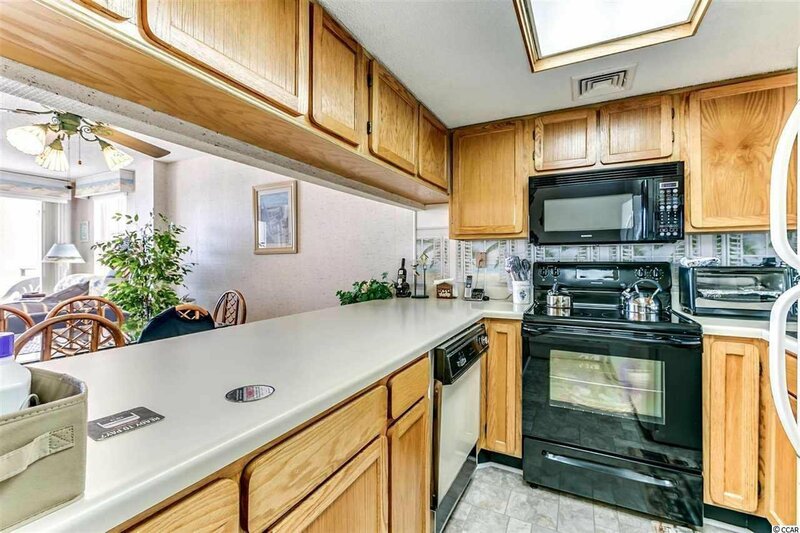 Upon entering the foyer of the condo you are greeted by a lovely view of the ocean from the main living area and kitchen! 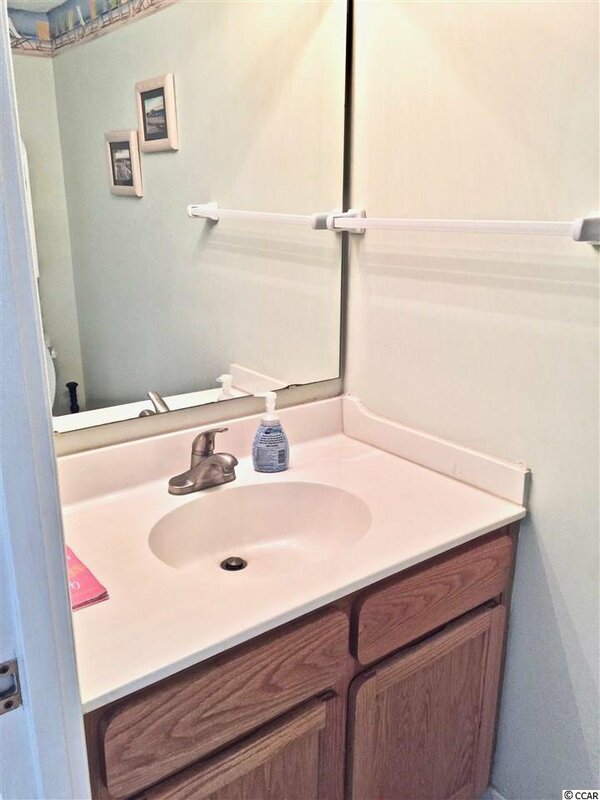 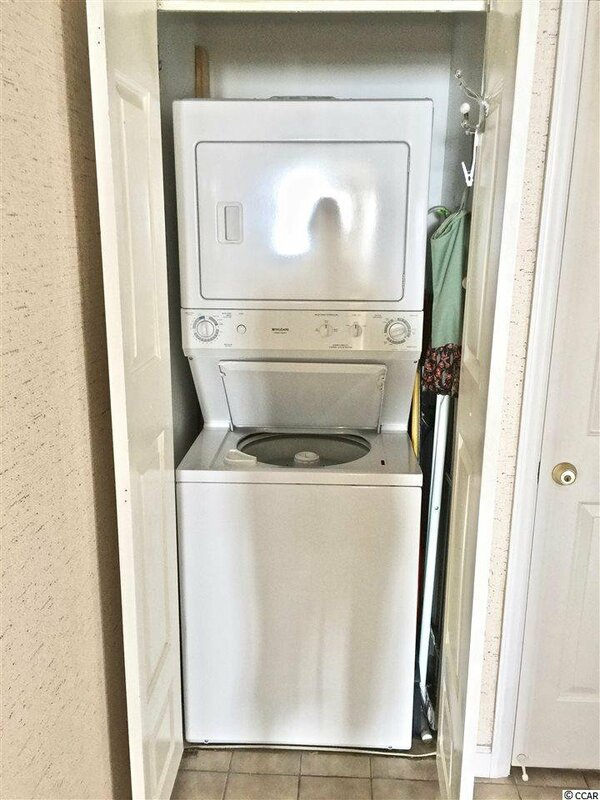 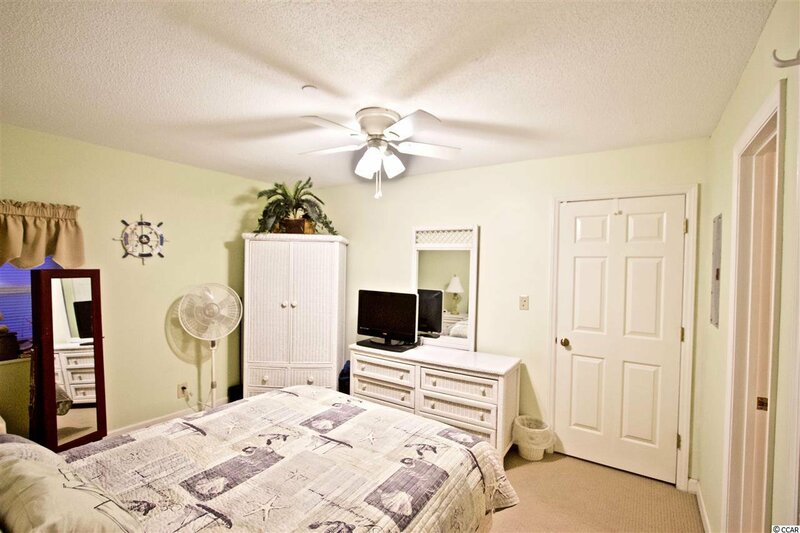 This is truly a great floor plan providing ample storage throughout along with a large bedroom, full bath and half bath! 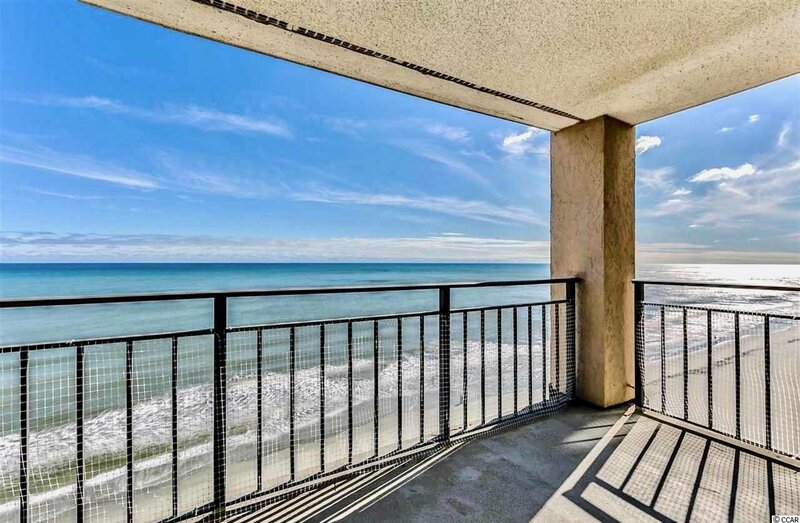 The views from the balcony are breathtaking and the living area provides a full wall of glass sliding doors allowing you to enjoy the view from inside as well! 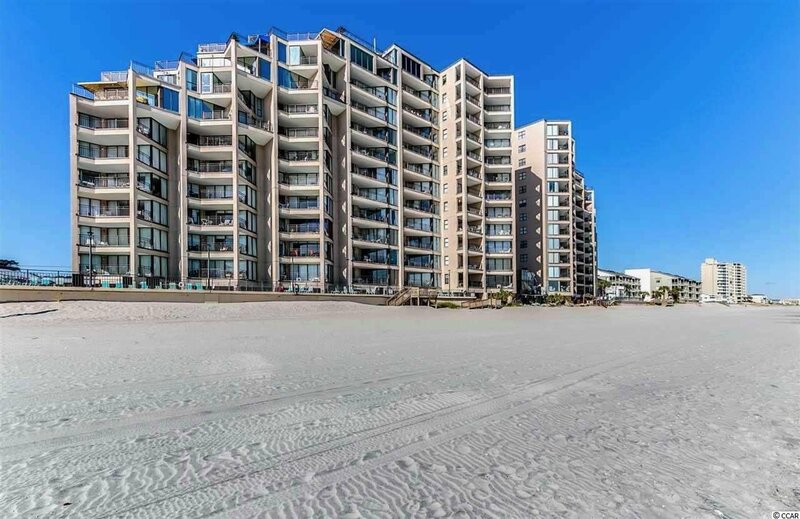 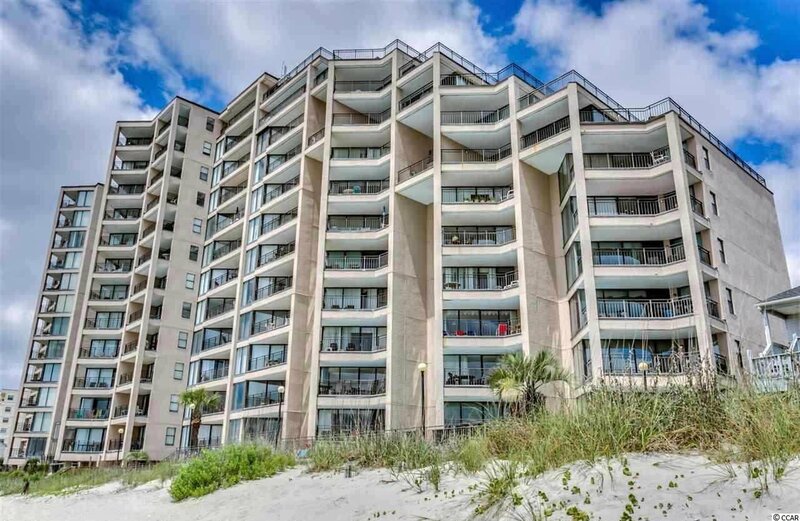 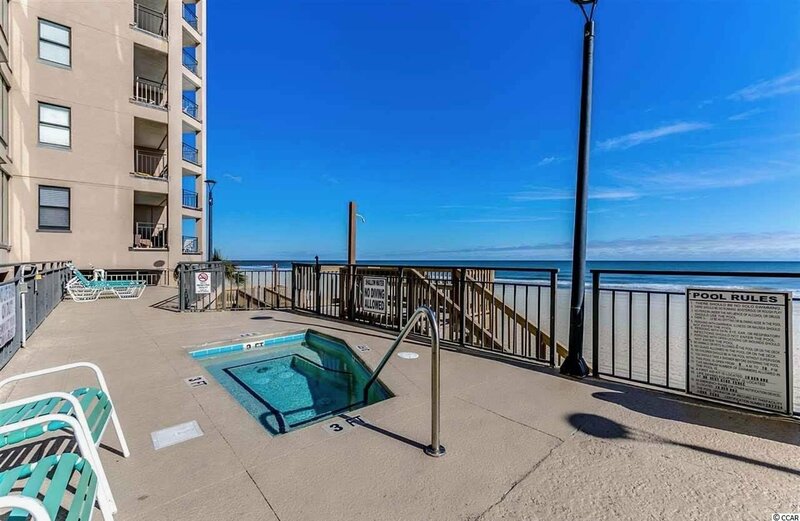 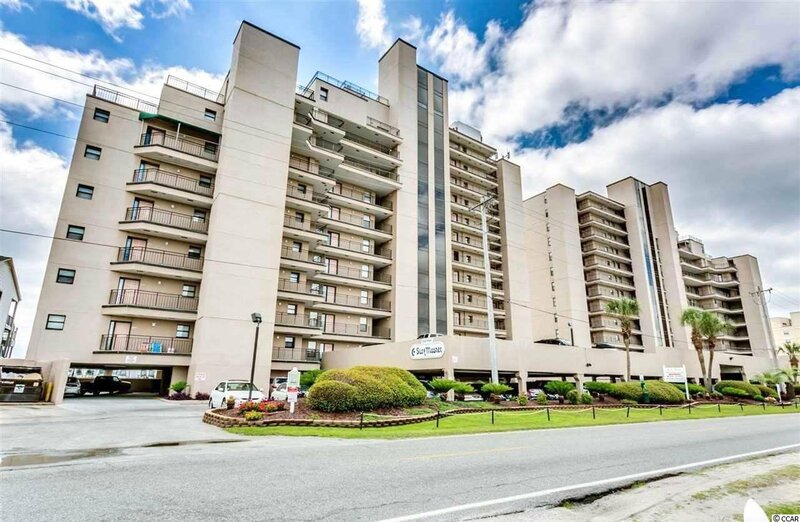 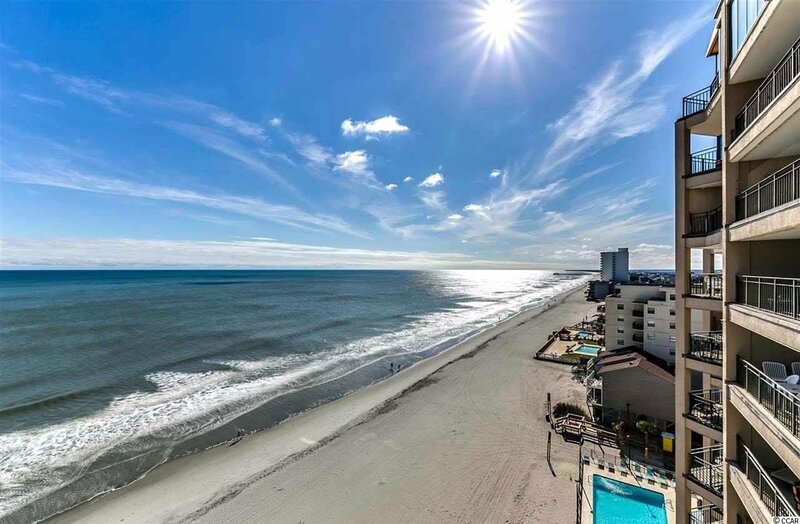 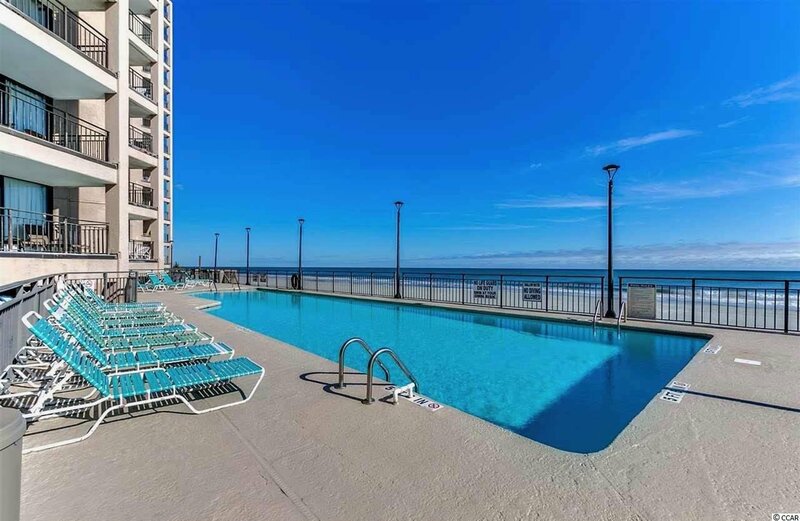 Surfmaster II features an ocean front pool and hot tub and is located near the pier and all the dining, shopping, golf and attractions the Grand Strand has to offer! 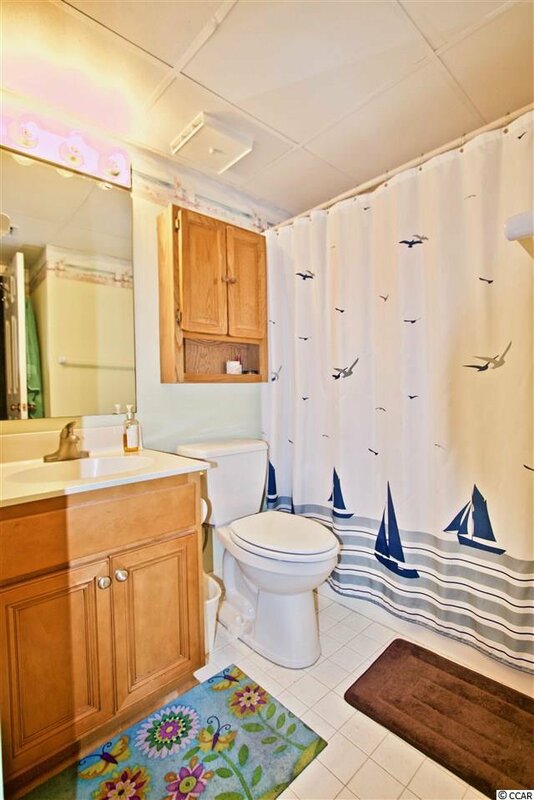 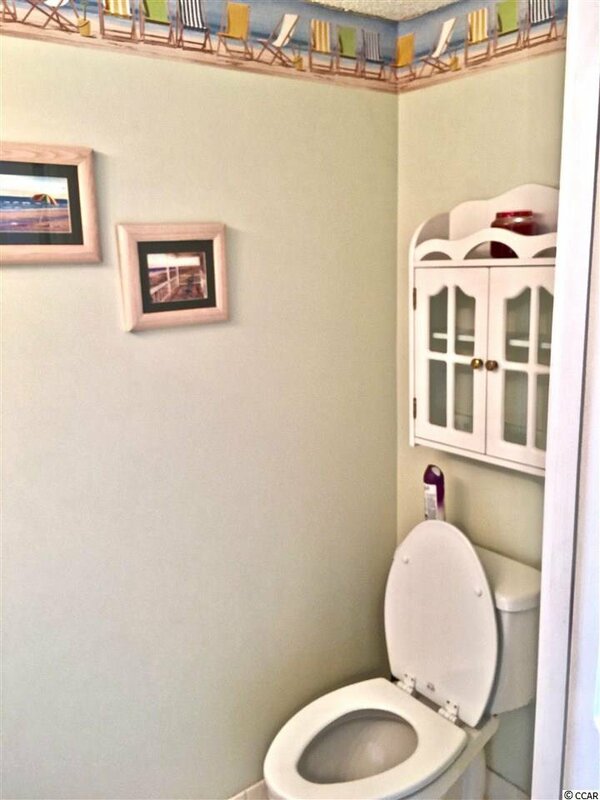 Listing courtesy of Real Estate Advocates MB , Connor Callaway.